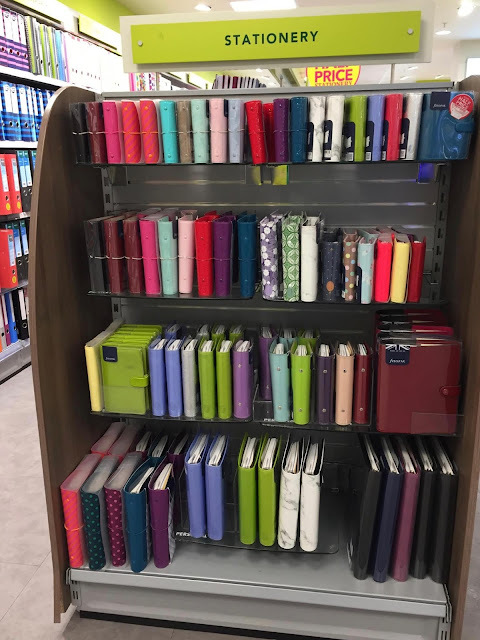 If someone asked you what size of organiser they should buy how would you respond? I nearly always say, don't buy one just yet. 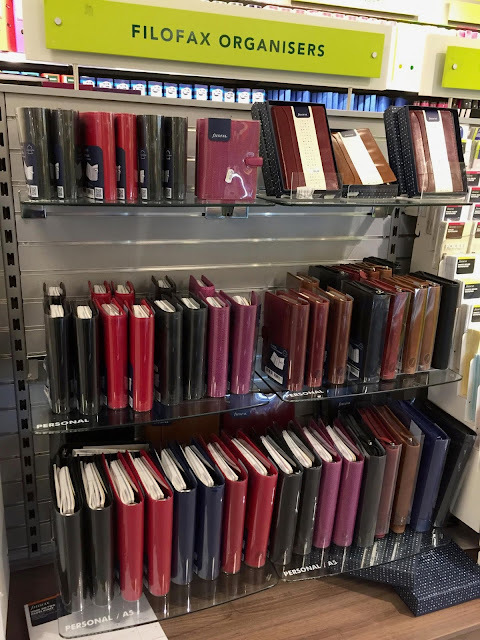 Test out the different page sizes first with plain paper or some spare inserts of different sizes to see which size suits you best, before you purchase an actual organiser. I see so many people selling organisers that they no longer use because the size is either too big or too small. We all have our favourite sizes I know. It is Friday once again, so please feel free to discuss anything organiser related. I am planning a visit to London in September 2018. We have visited this venue before. They have a great ordering system which uses a smart card to record the items you order from the bar or food counter. When you pay the bill you will only be paying for the items you ordered and there's no additional service charge. Because of the flexibility on their ordering and payment system, you will be able to easily pay with cash or card. If you are slightly late it won't be quite so critical. 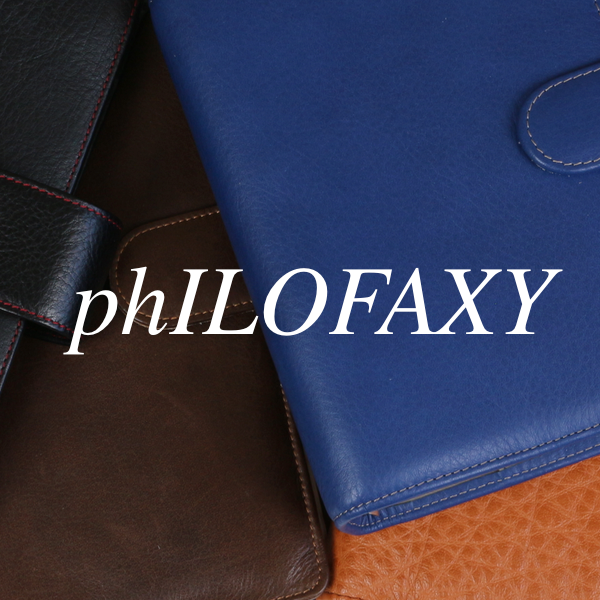 To get a place on the meet up you need to email: steve[at]philofaxy[dot]com and mark your email 'September 2018 London Meetup', you can book a place straight away. 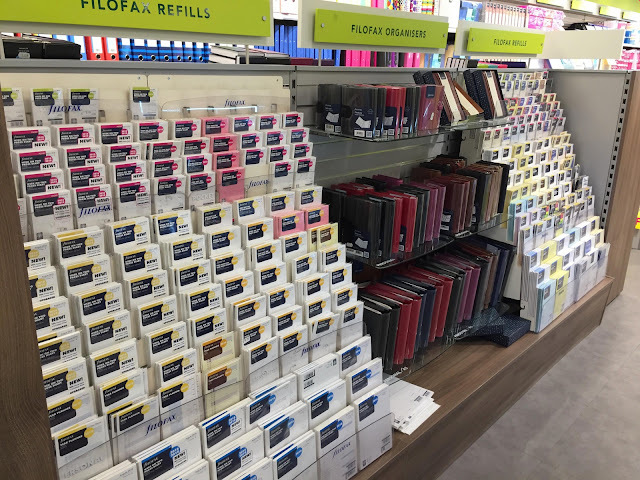 When travelling around even if I am not intending to buy anything, I always see what Filofax products the local stores have in stock. This last weekend my wife Alison was in Dublin for a writers conference, which she was giving a talk at. 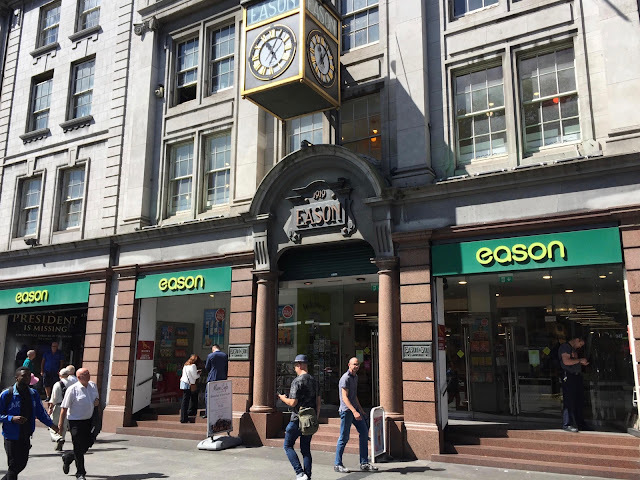 She visited a large book/stationery store in the middle of Dublin called Eason & Son Ltd, quite a well established firm by the look of the plaque on the entrance. Alison sent me some photos of their stationery department in the store. Using an Ikea GRIMAR folding tablet stand for my organiser! 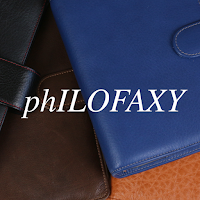 I've been trying to research the history of Filofax (Norman and Hill) at the very beginning of the company and that of Lefax, the two companies were very inter-related back then. They are like planets rotating around in slightly different orbits! I've not come to any final conclusions yet, too many loose ends to tie up, but hopefully it will be a few more pieces of the jigsaw put in to place when I do finally get the information in order. Of course it is Friday so please feel free to ask any questions or discuss anything remotely related to ring bound organisers. July is just over a week away. Who will be taking part in One Book July this year? Firstly, what is One Book July? I believe it started about 4 years ago. A small group of people in the planner community came up with the idea of trying to stick to just using one planner/book for the whole month of July. There is a great post about the history of 'One Book July' in Paper Planning Magazine it goes in to full detail, so I won't repeat that here. There are also a lot of videos on You Tube about various peoples approach to One Book July and how they faired etc. 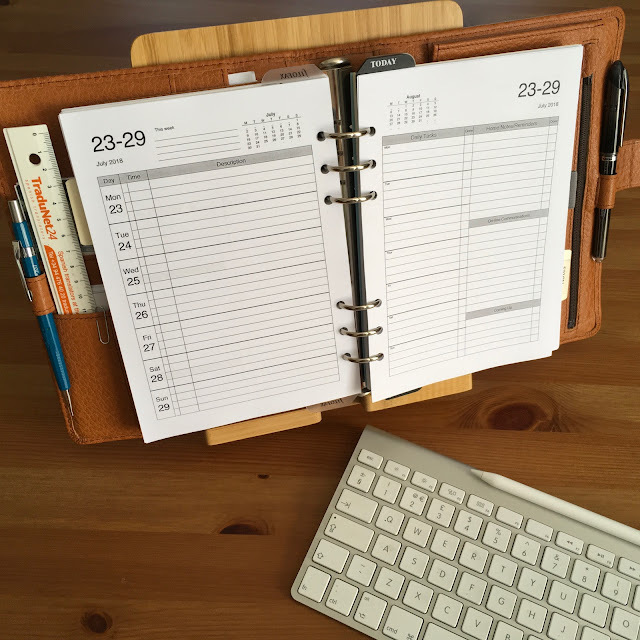 I personally think that only using one planner for a whole month and not changing during that month will certainly make people focus on the good and the bad features of a particular organiser. Or the type of inserts you have been using, or the method of your planner usage in the year so far. Hopefully you will gain from the experience in taking part in the challenge. Thank you to Paul for sending in this guest post.. I'm sure we all have a Slimline we could all modify in the same way... me included! I'm a writer, and formerly was a massive Filofax user. My favourite organizer, my black Filofax Slimline wallet, has been with me for over a decade. But as technology advanced, I found myself doing more and more writing on mobile phones with handwriting recognition, and less and less in the Filofax. As technology advanced, though, so has mobile phone screen size, so that I now use a device with a 5.5" screen - a Xiaomi Redmi Note 5A. 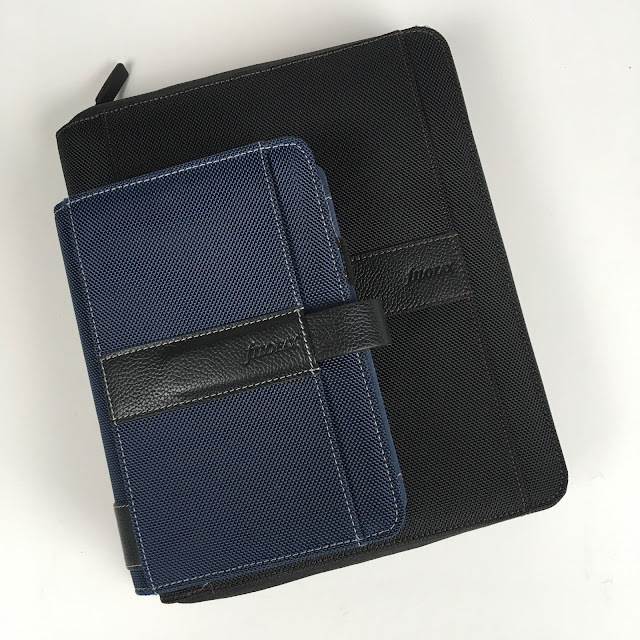 That wasn't a good fit with the Filofax Pocket wallets that I made do with, but it made a good match for the Personal Slim size. Initially, I tried stowing the phone in the organizer with a Filofax Organiser Pen Holder Personal, but the pocket on the pen holder, although big and robust enough for the phone, didn't let me use the screen while carrying it. So I made my own Filofax-sized mobile phone holder. You can see the whole process in the photos. First, I cut a Filofax Personal-size page from a clear plastic DVD holder, and punched the six holes with a single-hole punch. Then I bought a cheap standard flexible plastic phone case for the Redmi Note 5A, and stapled it to the clear plastic sheet. I then taped over the staples with black masking tape, to protect the phone back. 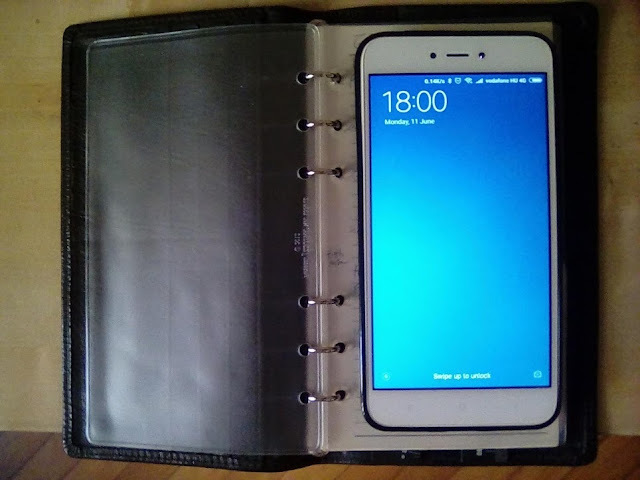 Now I have a perfectly sized mobile phone holder for my phone, and can use my Filofax for notes and writing whenever I want to. 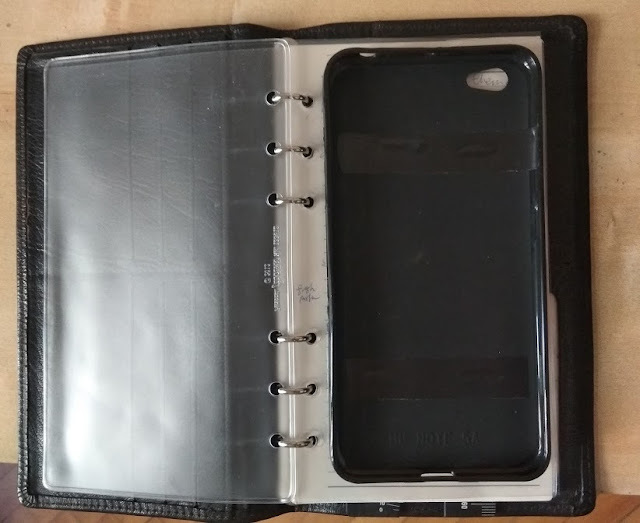 This may be too heavy for some, but if I'm going to be carrying a phone in a case anyway, and want to have a Filofax with me, why not combine the two? And I'm happy to have given my Slimline a new lease of life. Practical for every day use. 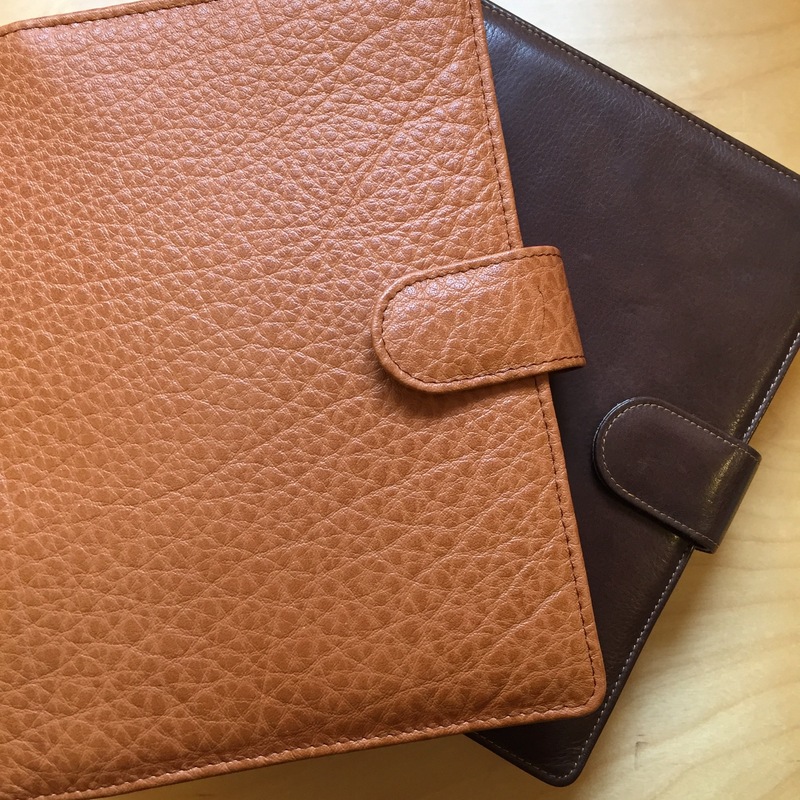 Regretfully selling this beloved binder: MULBERRY vintage A6... - Olga plans! Congratulations to our community for 500 of these weekly discussions! For some food for thought, do you do planning for your family, office, or group in your planner, or just your own? Of course, since it's Friday, let's have a free-for-all! Based on our beloved ring-bound organizers, of course. 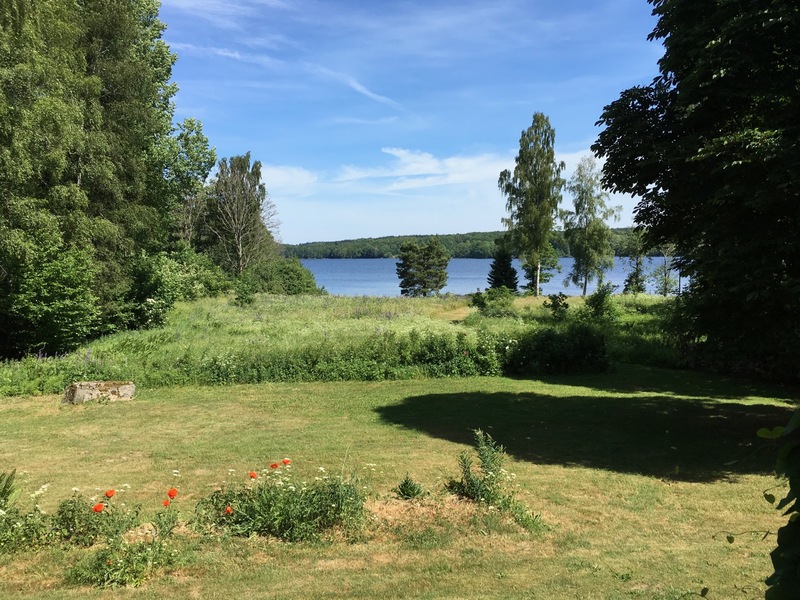 Well we have had a very busy but enjoyable visit to Sweden this last 10 days or so. 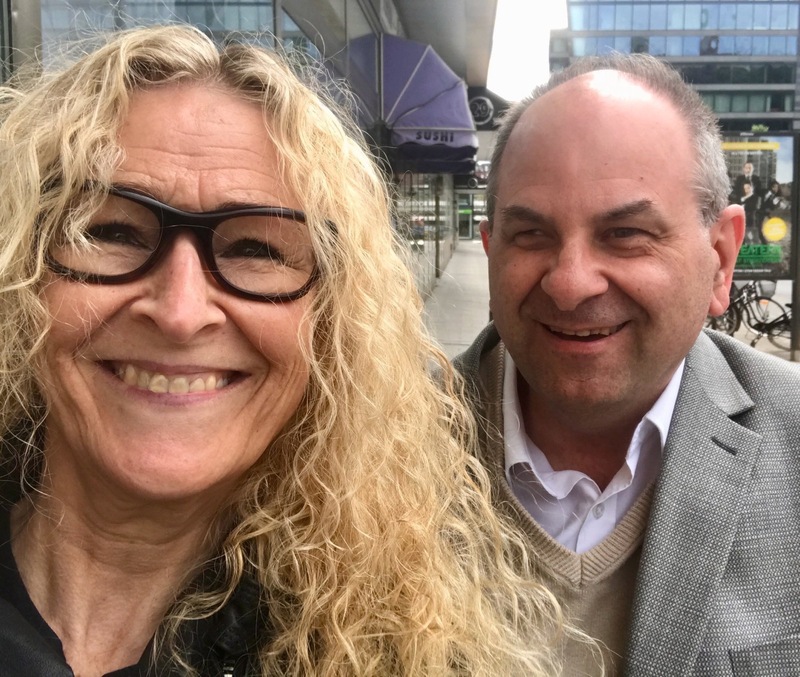 We spent a few days in Malmo in the south west corner of the country. We then flew up to Stockholm which is about an hour long flight for a few nights before returning to Malmo to spend a couple of nights in the country near Arkelstorp where this view is just to my left! Not a bad view to sit and type up my memories of a meet up. So last Wednesday was a national holiday in Sweden, so it fitted in well with having a mid-week meet up. 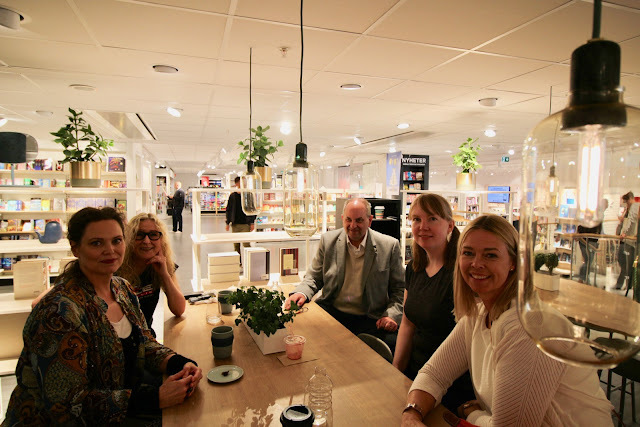 Janet and I organised to meet and chat with a few organiser/planner fans in a store in Stockholm. I had met one or two before at other events. But a few new faces of course. 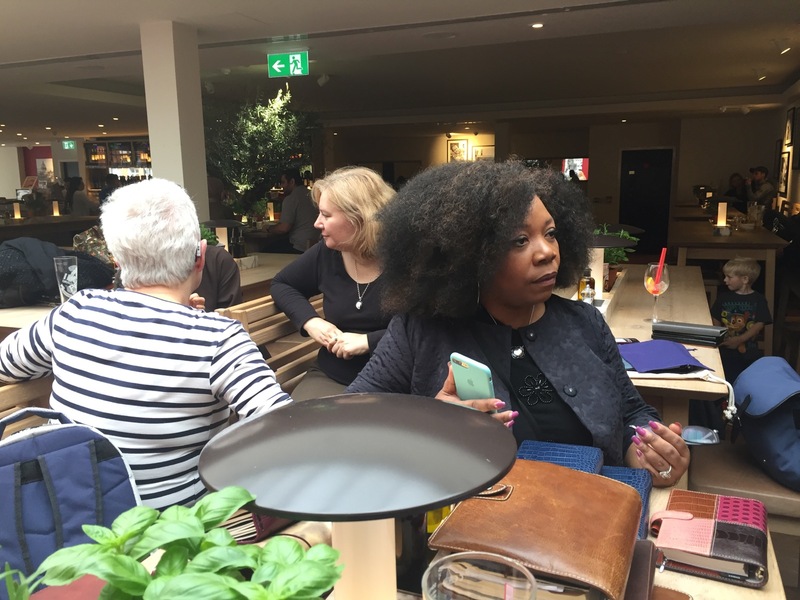 We met at a large store which had a great stationery department and a cafe next to it. 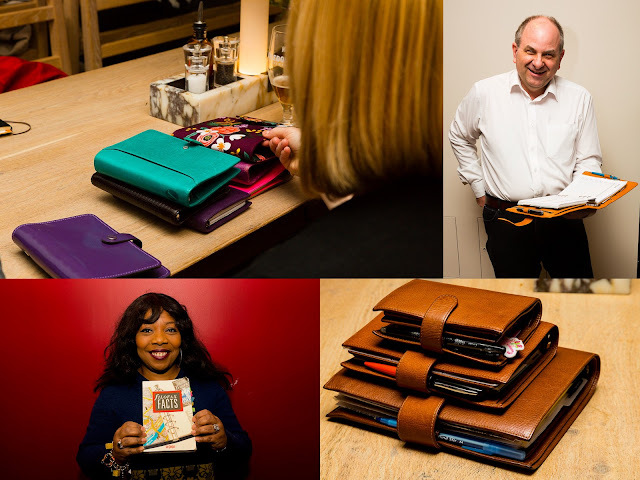 Janet had shown me the small stock of Filofax organisers and inserts on the way in also another local brand of organisers called Burde. They had some excellent inserts too. So check those out. 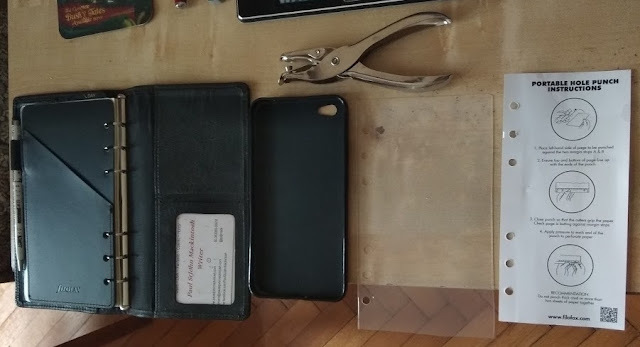 I circulated the leather samples from Van der Spek and Gillio, these are always looked at a lot at any meet up as I have more or less a full set of their samples. We got to discuss PlannerCon 2019 the tickets having gone on sale last weekend. I enjoyed the time we spent together and I hope that this group meet up again in the future. Once again many thanks to everyone that came along and made me so welcome and thank you to Janet for helping me organise the event. 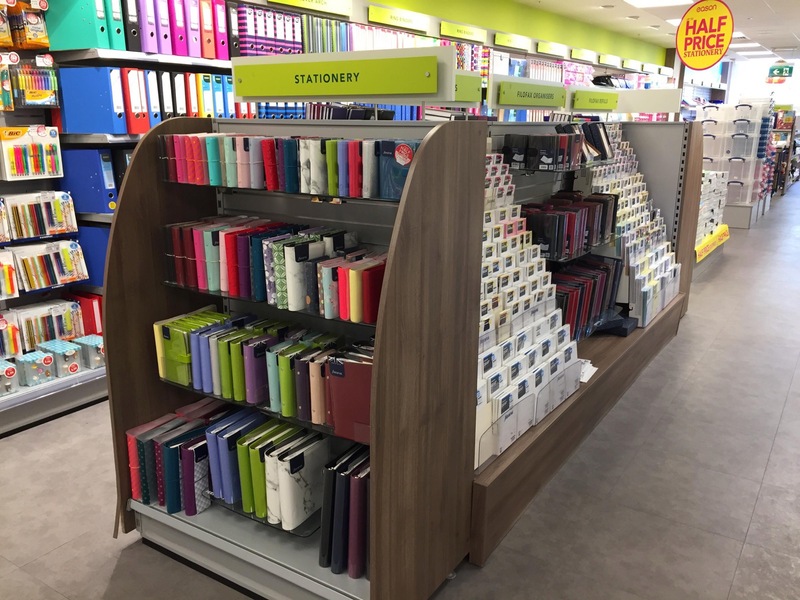 Bookhut Stationery Sales To Cease.